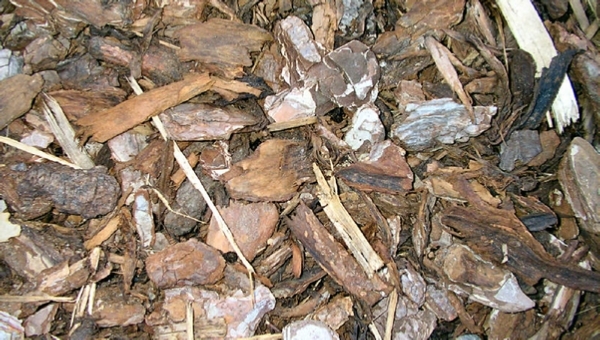 Chunky pine bark which is reddish brown in colour with 10-50 mm particle sizes. Make your play area safer. Bag size approx. 1m³ when packed. Also available in loose loads. 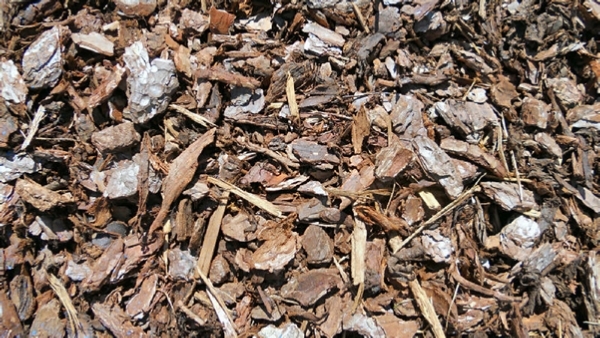 This top quality graded chipped bark is low wood content and long lasting. 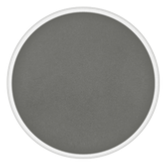 Golden brown in colour, it is easy to use and perfect for decorative beds, borders, tubs and planters. 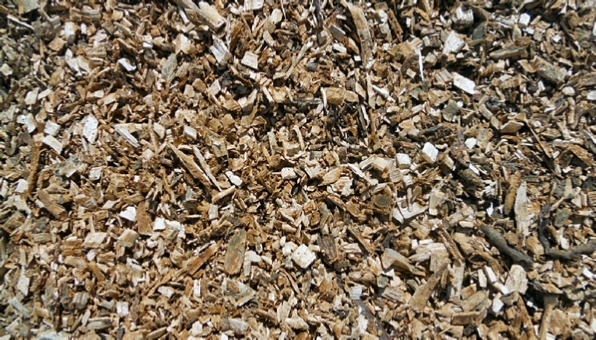 A mixture of wood chips and bark for woodland paths and mulching flower beds, for that natural look. 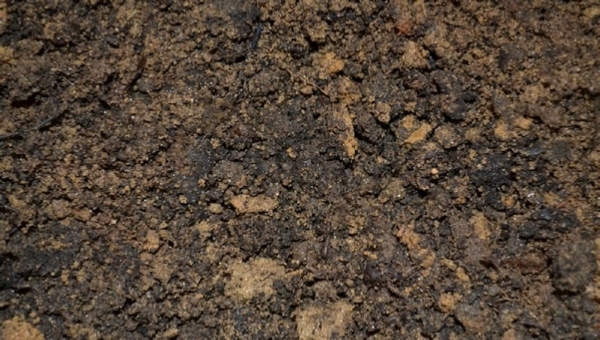 This carefully blended topsoil mixed with our organic compost gives a fine rich textured product for new flower beds and that new lawn. Makes turf laying easy. 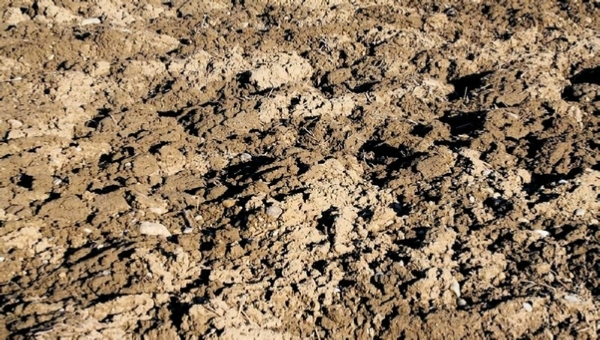 An unscreened soil suitable for filling in ponds & dips and for building up levels in preparation for turf laying (not suitable for turfing/ seeding directly onto). Bag size approx. 1 tonne when packed. 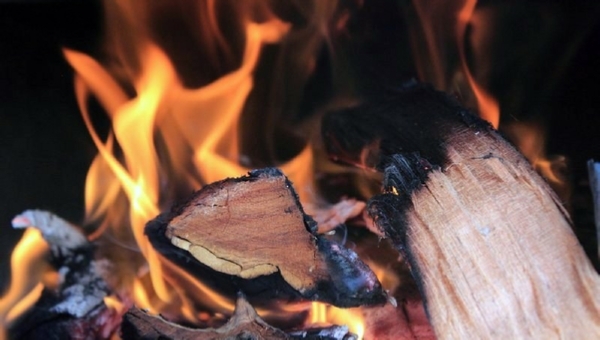 Our logs are a mixture of locally sourced hard and softwood. 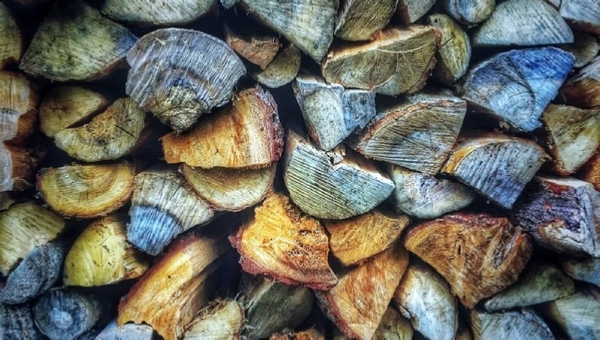 They are available in multiples of 100 logs or in a rubble sack for you to fill on a cash and carry basis. 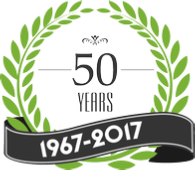 Our budget range of products are non-branded goods offered to the more budget conscious gardener.